WATCH: DROPPING THE VR-4 OFF FOR A NEW PAINT JOB! 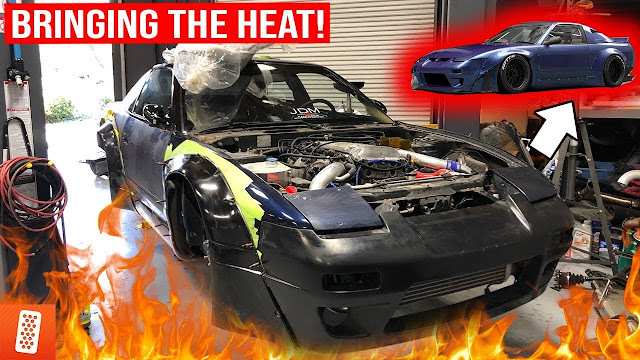 WATCH: With the VR-4 chugging along we get it sent off to receive a fresh coat of paint, it won't be long before a lucky VIP gets the keys to this beast! You do not want to miss the progress on this car! Modifying the New 2020 Toyota Supra... what will it look like? WATCH: Building a 3000GT VR-4 in 10 minutes! California Exhaust Law Getting Repealed?! 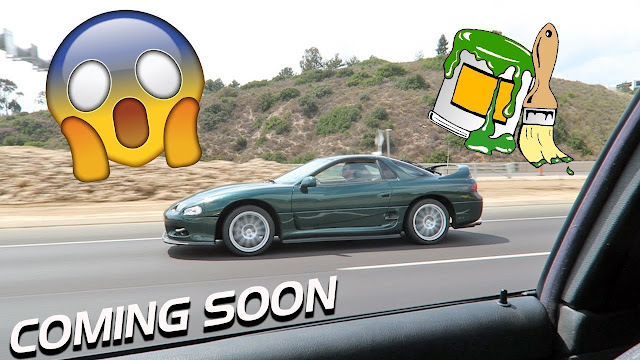 WATCH: STARTING THE 3000GT VR-4 FOR THE FIRST TIME!!!! WATCH: INSTALLING THE ROCKET BUNNY V2 KIT ON THE S13 240SX!! !